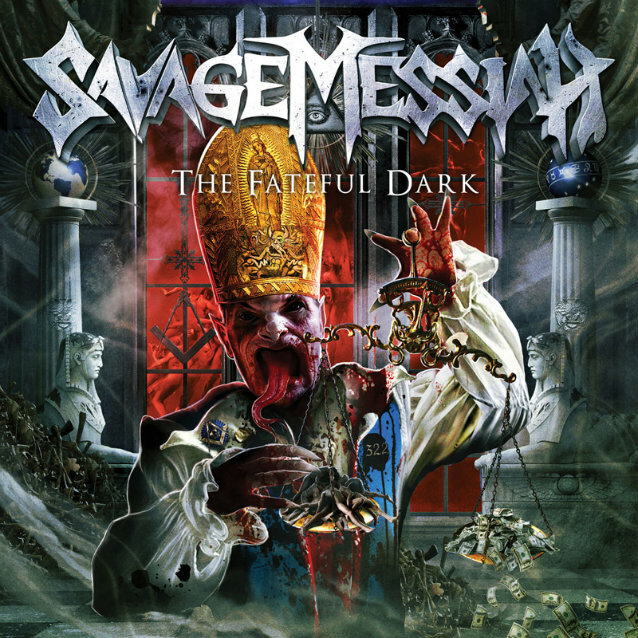 London shred-heavy melodic metallers SAVAGE MESSIAH have set "The Fateful Dark" as the title of their upcoming new album, due on March 10, 2014 in Europe via Earache Records and on March 18, 2014 in the USA via Century Media/Earache Records. 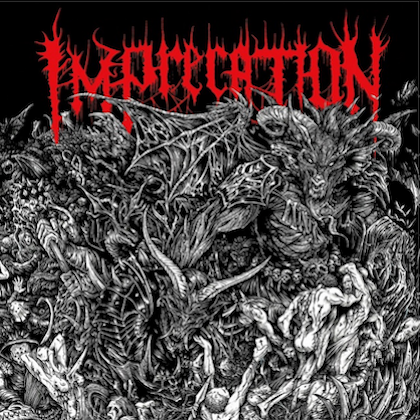 The follow-up to 2012's "Plague Of Conscience" was recorded at Grindstone Studios in Suffolk, England with producer Scott Atkins (AMON AMARTH, SYLOSIS, BEHEMOTH) and features artwork created by Peter Sallai (SABATON). 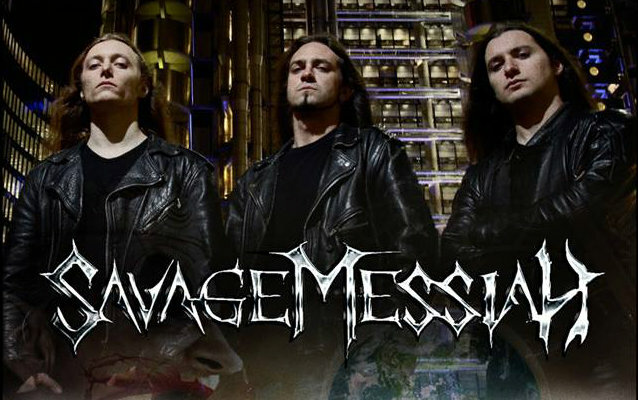 Comments SAVAGE MESSIAH frontman Dave Silver: "We're finally ready to unleash this record on the world! "After the months of hard work and preparation, we are proud to announce all the details for the forthcoming record. 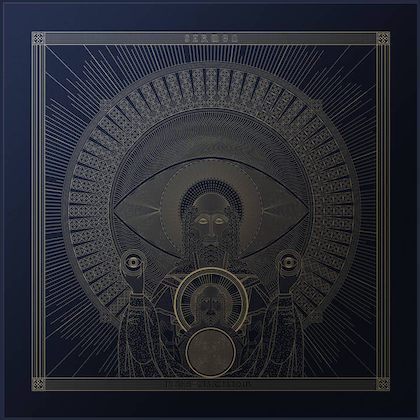 "This is easily our best record to date and we've been playing most of it live since we toured with WINTERSUN in July and the reaction to the songs in a live environment has been killer! "Hopefully you'll all enjoy listening to this one, and we look forward to seeing you all out on tour in 2014!!!" December 11 - "Cross Of Babylon"
January 10 - "Minority Of One"